This paper discusses some empirical aspects related to the influence of public spending on economic growth. From a theoretical point of view, recent argument in favour of the relevant relationship between public expenditure and long-run economic growth impinges on the inclusion of fiscal policies into the endogenous growth models. Economic theory suggests several mechanisms through which government activity can affect growth, following linear and non-linear trends. The first part of this paper offers an empirical literature review on the relationship between the size of government and economic growth and shows how empirical findings follow a contrasting pattern. The second part focuses on the more recent strand of the empirical literature that attempts to evaluate the influence of a functional breakdown of public spending on economic growth. Economic Growth, Fiscal Policy, Government Spending. 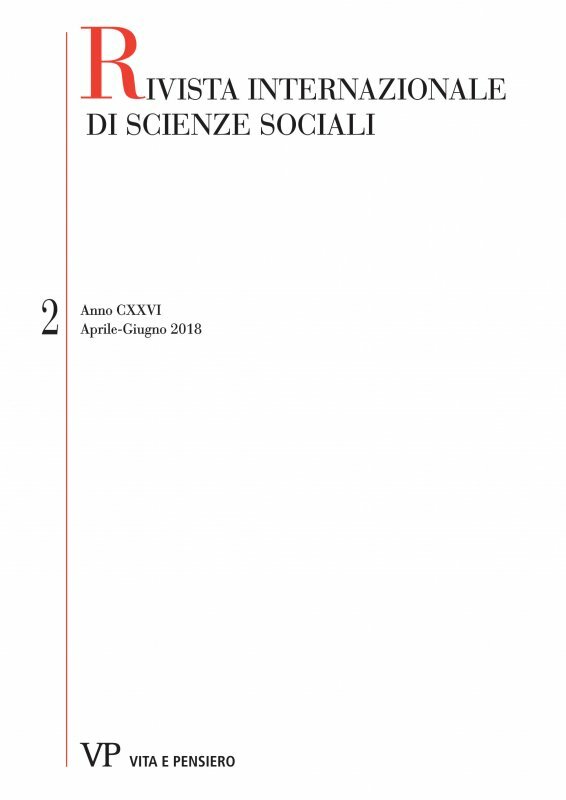 Stefania Marica and Romano Piras, Department of Social and Institutional Sciences, University of Cagliari. Email: stefaniamarica@unica.it; pirasr@unica.it.